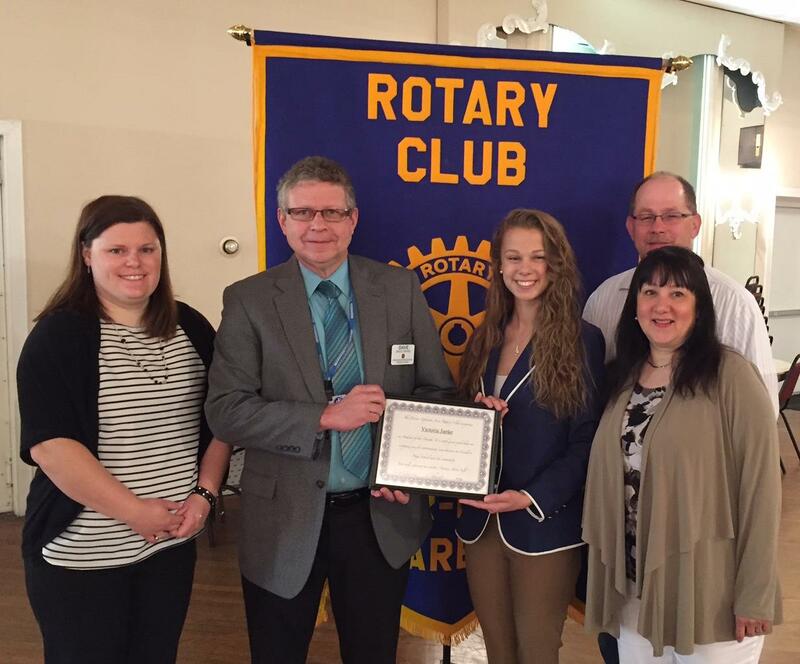 At the May 19th meeting of the Denver-Ephrata Area Rotary, Victoria Janke was recognized as the May Cocalico Student of the Month. Victoria participates in Cross Country, Track and Field, theatrical groups, the German American Partnership Program (GAPP) and SADD. She has previously been named a Cocalico Student of the Month for English, Math, Science, Social Studies as well as being accepted into the National Honor Society. Victoria is a member of Our Mother of Perpetual Help. She was past president of Denver Venture Crew and helps East Cocalico Lions Club at various events. Her plans are to continue her education at Indiana University of Pennsylvania majoring in Fashion Merchandising. Victoria lives in Denver with her parents and is the youngest of five children.